ISIS suffers heavy defeat in Iraq – Royal Times of Nigeria. 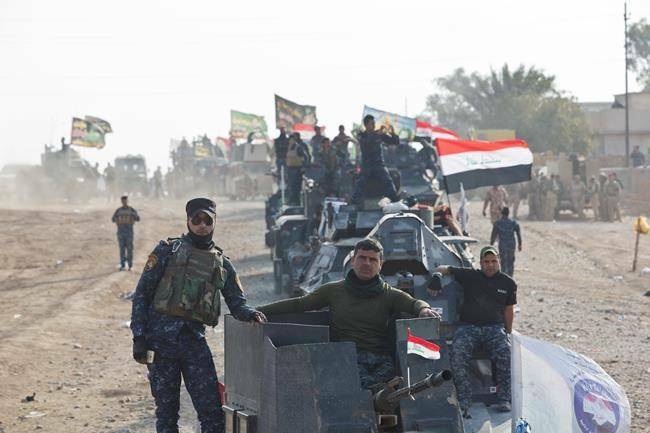 Iraqi forces say they have recaptured the centre of the town of Hawija, one of the last enclaves of so-called Islamic State (ISIS) in the country. BBC reports that Hawija, where tens of thousands of civilians live, has been under the militant group’s control since 2014.